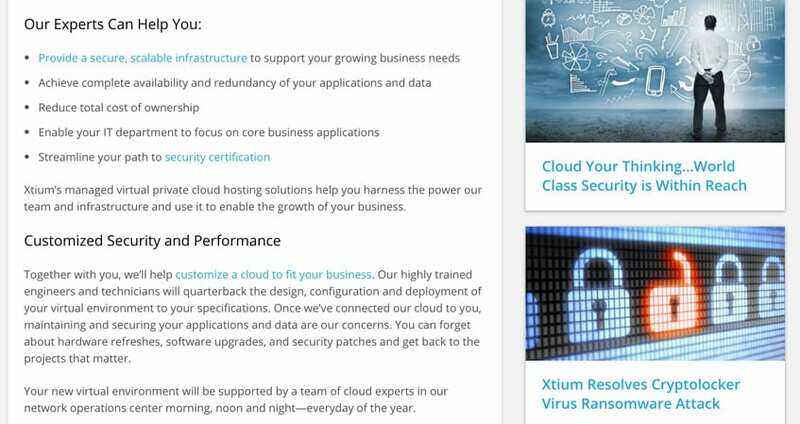 Xtium was a leading provider of it support solutions, data backup and recovery, and remote application systems. When they decided to enter the healthcare market with their core suite of services, they turned to Brand Llama. Working closely with their marketing team, Brand Llama developed many communication materials and employed unique audience targeting techniques to build a strong inbound marketing program that culminated directly in healthcare client acquisition, and the eventual acquisition of Xtium for their healthcare expertise. 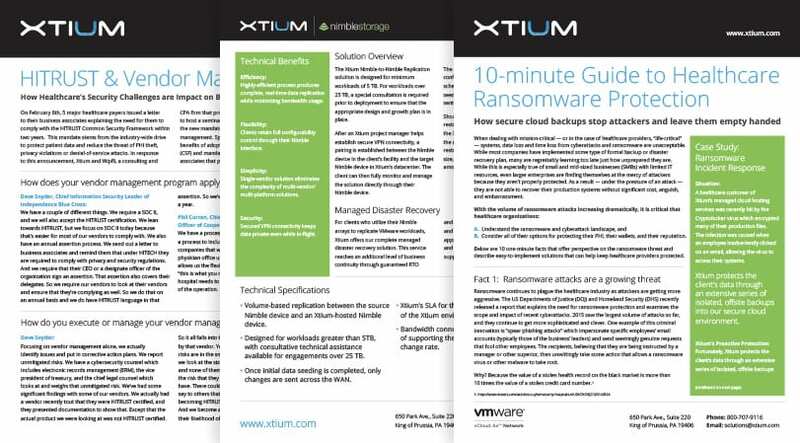 A redesign of key pages on the Xtium website helped promote the key thought leadership that reflected their expertise in the healthcare and data management space. 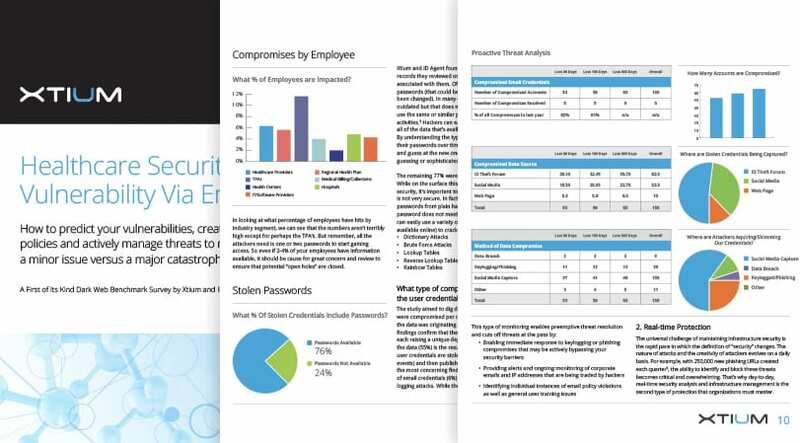 Updated interior page content focused on the needs of the healthcare industry for data security, redundancy, and recovery times in case of data loss or system integrity issues. 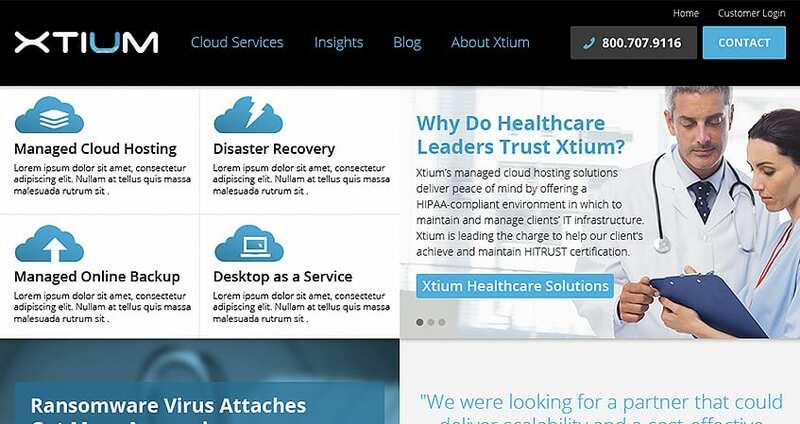 A detailed cross linking strategy was employed for all the key pages that expressed healthcare thought leadership that gave visitors a full sense of the expertise available at Xtium. 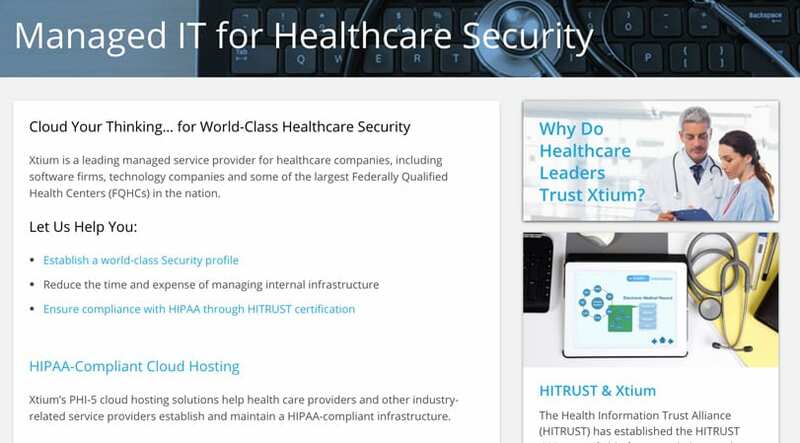 Timely articles generated by the Xtium marketing team reflected issues within the IT space for healthcare, and current events within the technology industry as a whole. 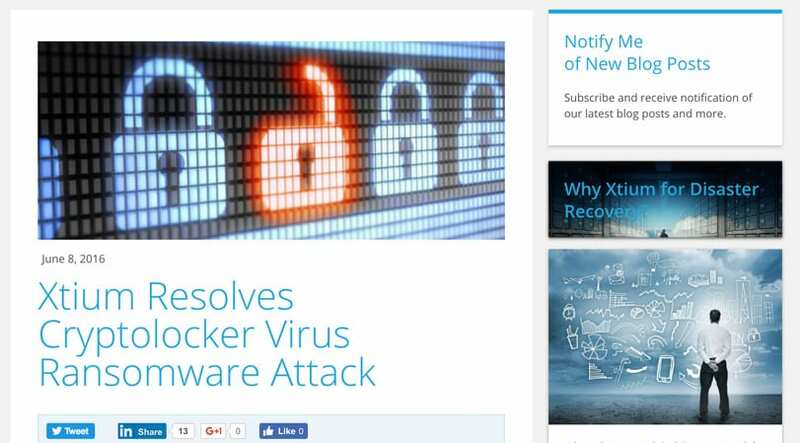 Leveraging a retargeting campaign system, visitors to the Xtium website started seeing follow up advertising on popular websites shortly after visiting Xtium's website. Product data sheets were created to support the thought leadership segments of the website, while providing the technical details necessary for buyers to make an informed decision. 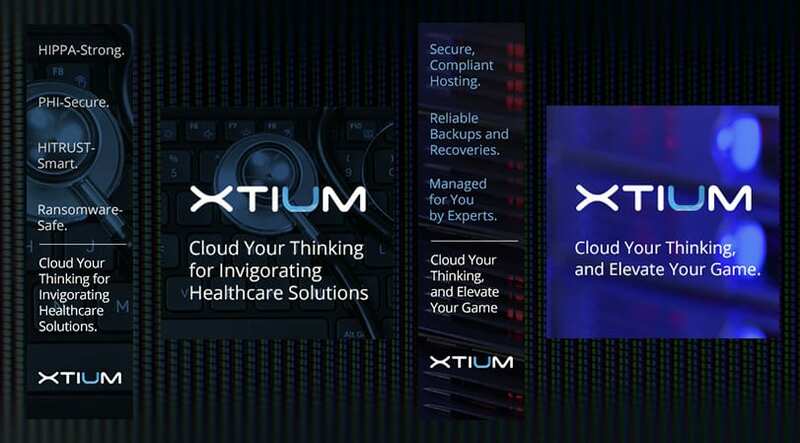 Promoting events and webinars within cross linking strategy helped extend Xtium's presence in the healthcare space, for those that could attend and not. 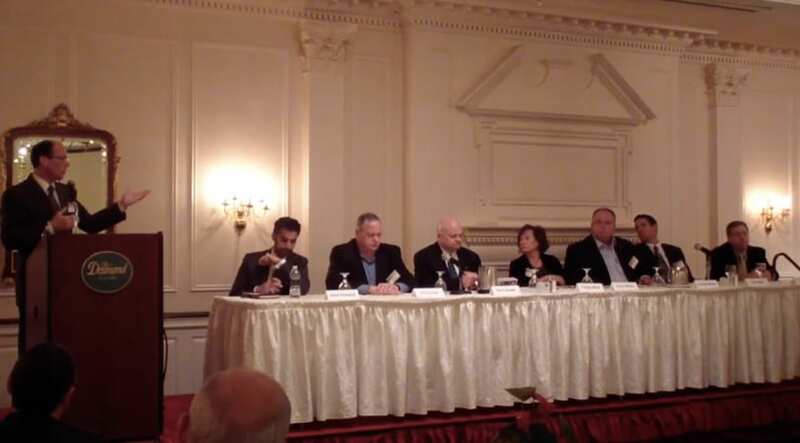 Webinar replays and video segments of events showcase their expertise on the website. Thought leadership white papers were designed to draw in customers, and entice them to complete contact forms on key landing pages to receive detailed information for their industry.